Lovely Mae Palos is a 24 y.o. single woman (3/6 siblings) who wants to work in HK to help her youngest sister finish her schooling. She is university graduate with BS in Agriculture. She speaks English well. 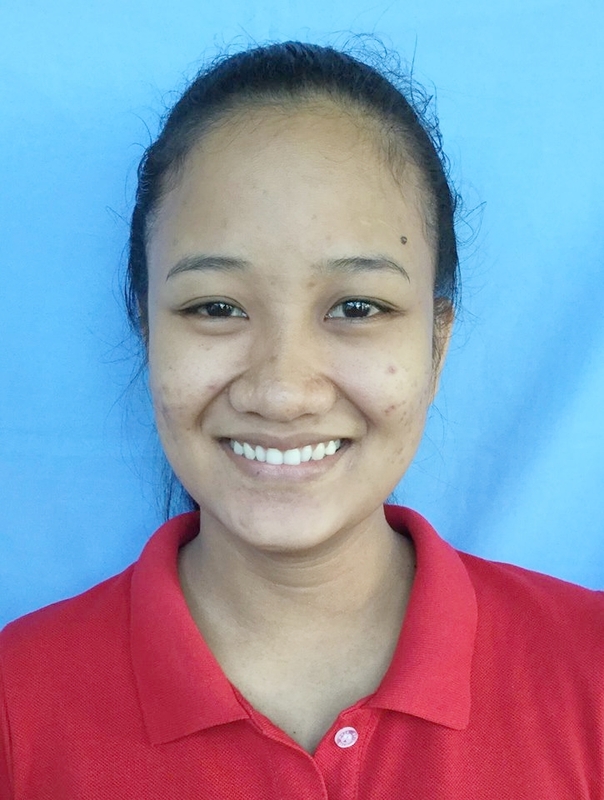 May 2016 - present: She worked as a domestic helper for her Aunt & Uncle in the Philippines. They had 2 kids: 7g, 3b. Her duties included doing housework, laundry, ironing, washing the car, childcare, and cooking. She oversees their baths, gets the ready for school, takes them to school, takes them to the park to play, and helps them with their homework. She also cares for 1 dog. Tagged with Arrow Employment Services Domestic Helper. March 7, 2019 by Allan Smith.